At Mecca Bingo online you’ll find details of the Search for A Star event where someone will jet off with their partner or a friend to Beverley Hills when they are crowned the winner. The event runs from 5th January until Sunday 22nd February but tonight there is a recording session happening at the Mecca Bingo hall in Southport! Do you have a great voice? If you do then head on down to the session! 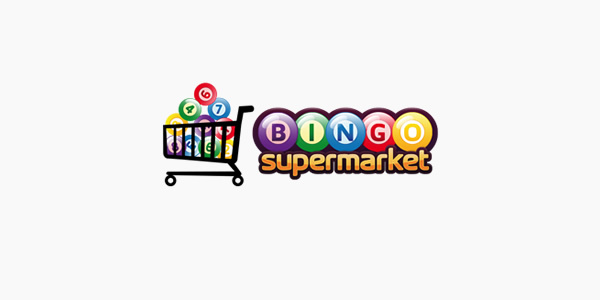 As we all know you have to be 18 to play bingo for cash prizes be it online or at your local bingo hall. One lucky lady who was only recently introduced to the game by her Mum recently landed a very impressive jackpot at her local Apollo Bingo hall in Barrow In Furness. Abbie Doughty, who only turned 18 a short while ago, was at the club with her Mum when she netted the National Bingo game win of £130,000!